Eddie M. Herrera and Jackie Gomez are seen in these photos. 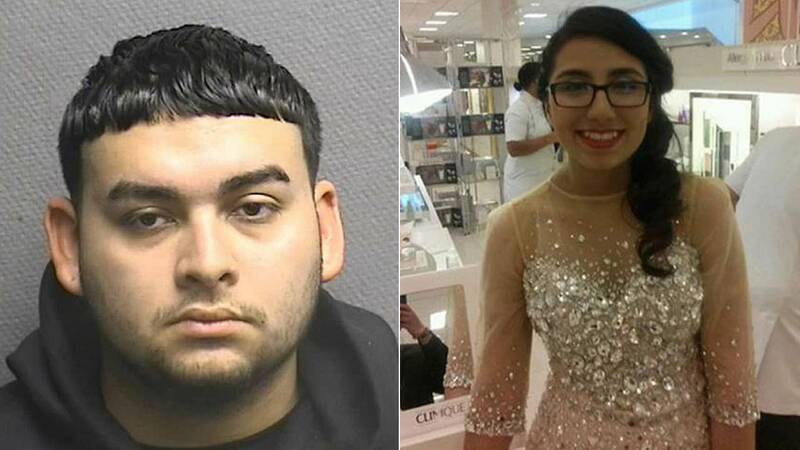 HOUSTON -- A young man has been found guilty in connection with the death of his high school prom date. 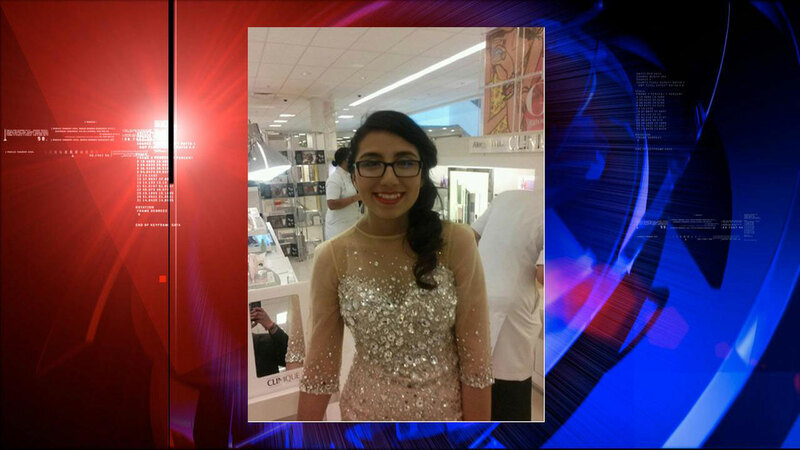 On May 17, 2014, the day after the MacArthur High School prom, Jackie Gomez, 17, was found dead in a hotel room she and boyfriend Eddie Herrera shared. Hydrocodone and alcohol were found in her system. Herrera, now 20, was found guilty of aggravated assault. Herrera's mother, Melissa Ann Martinez, has also been charged in the case for allegedly providing alcohol for the couple.